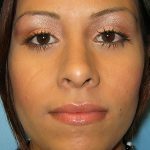 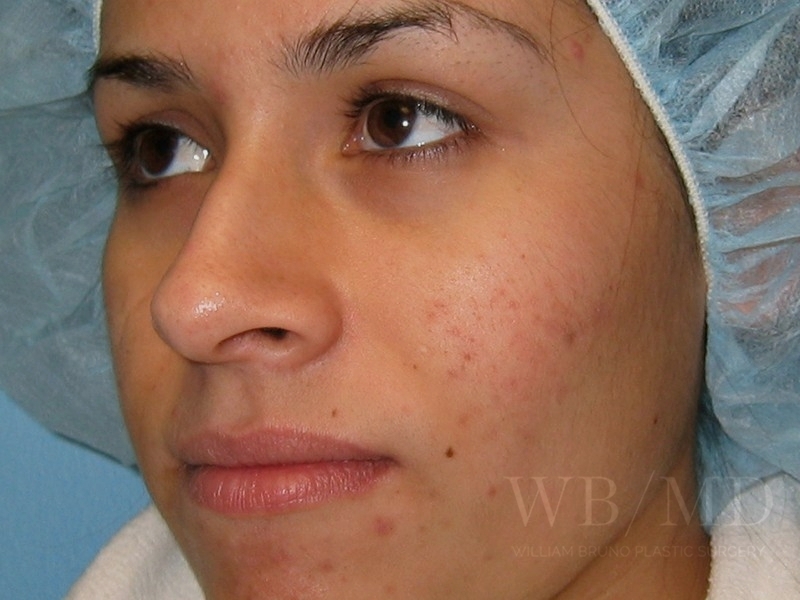 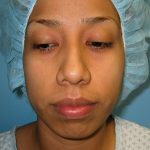 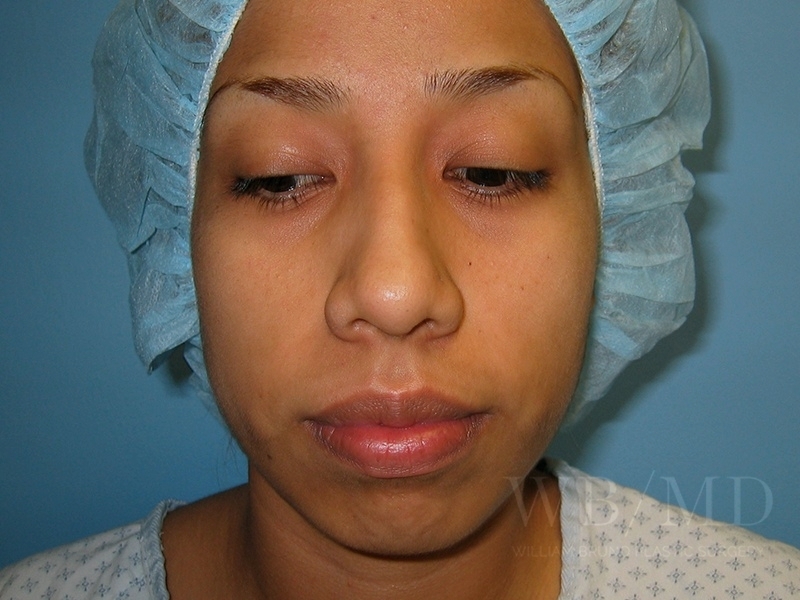 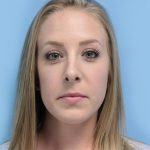 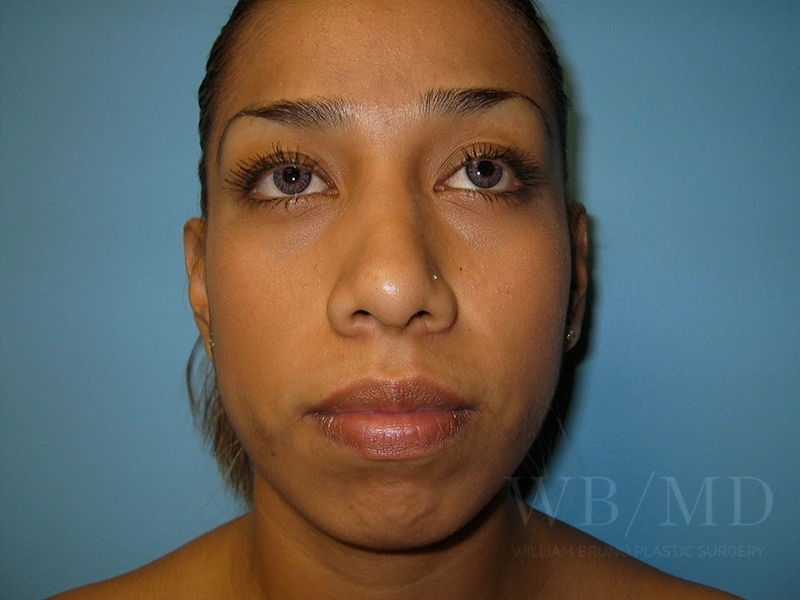 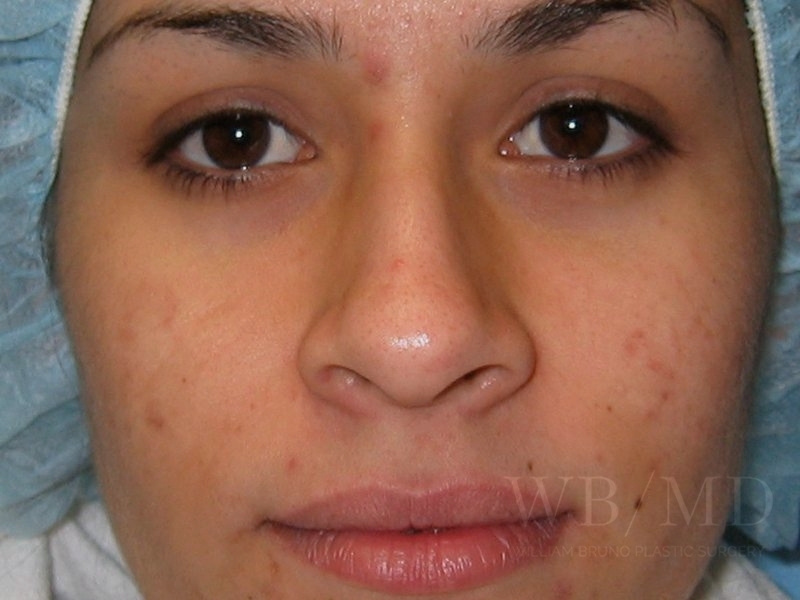 28 year old woman after rhinoplasty. 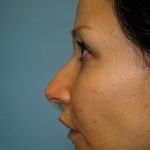 Notice the elevation of the nasal tip. 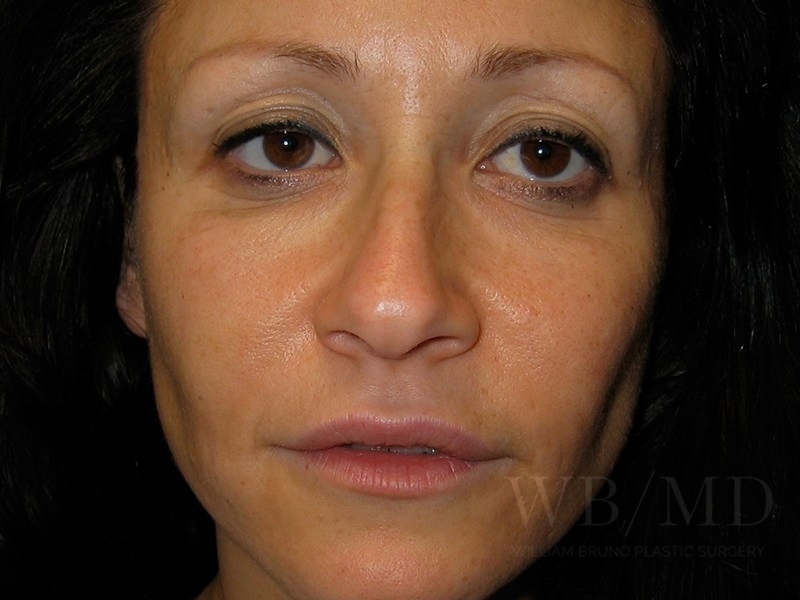 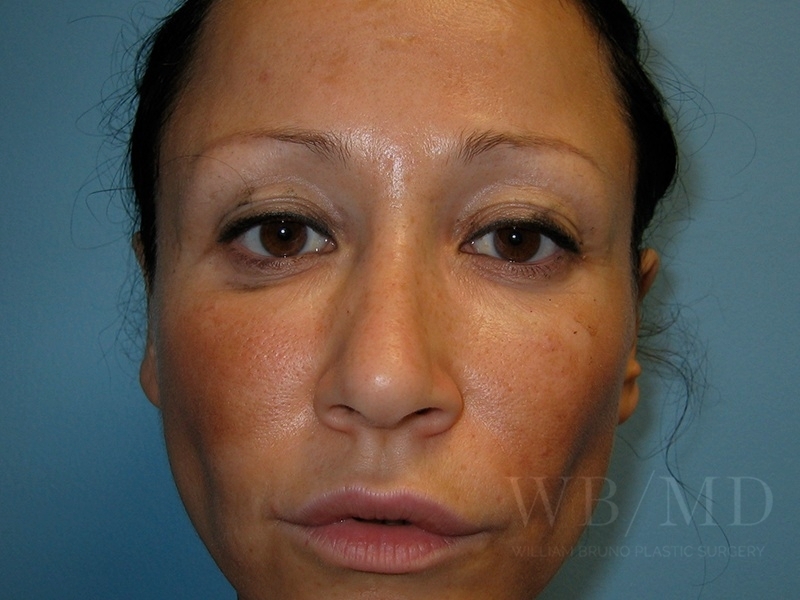 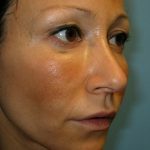 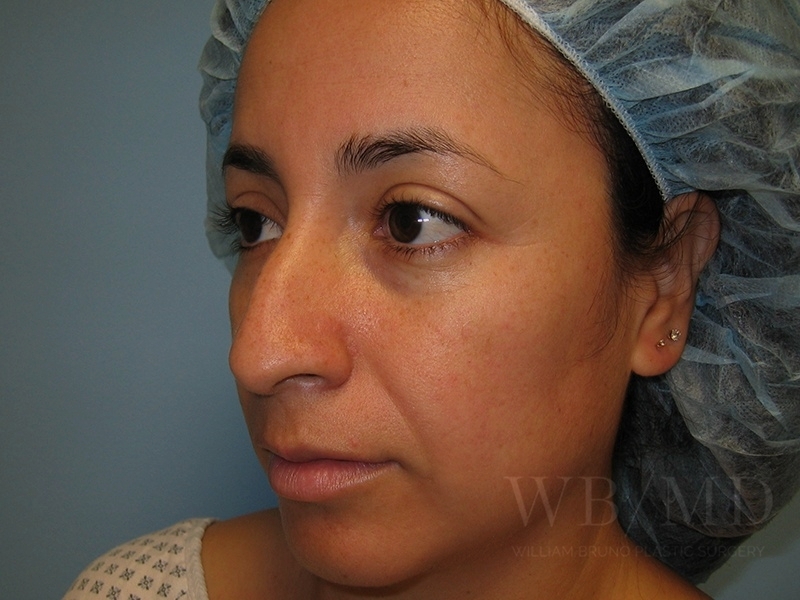 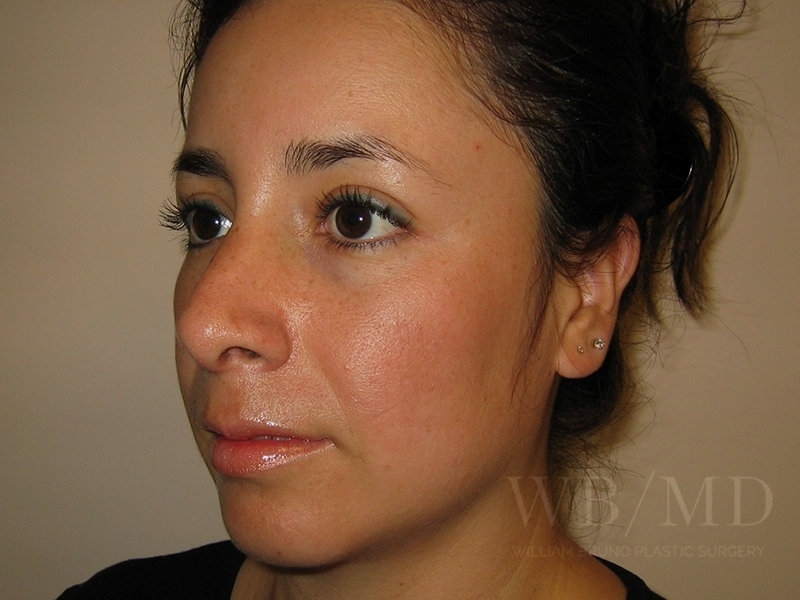 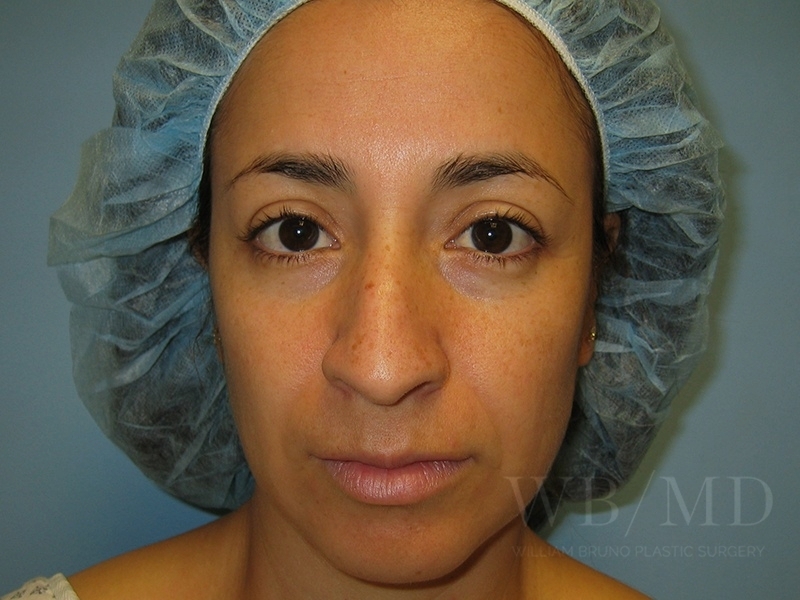 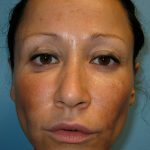 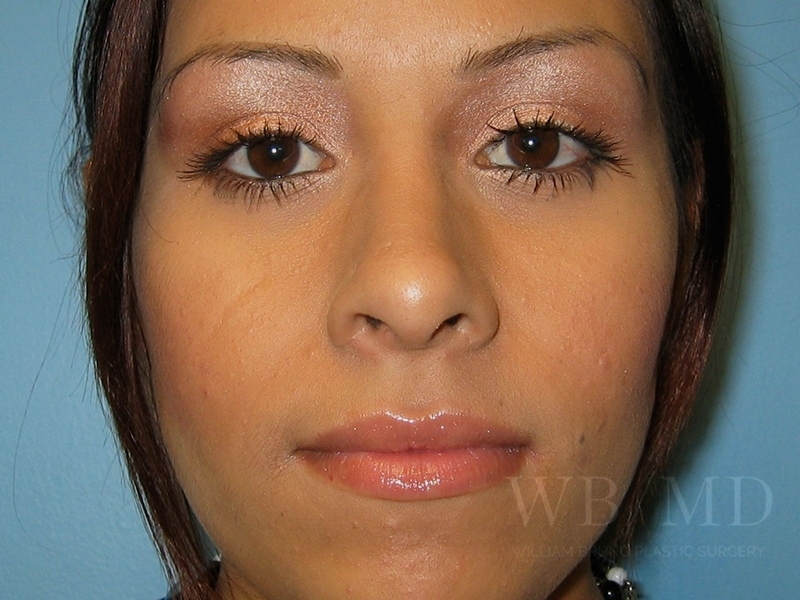 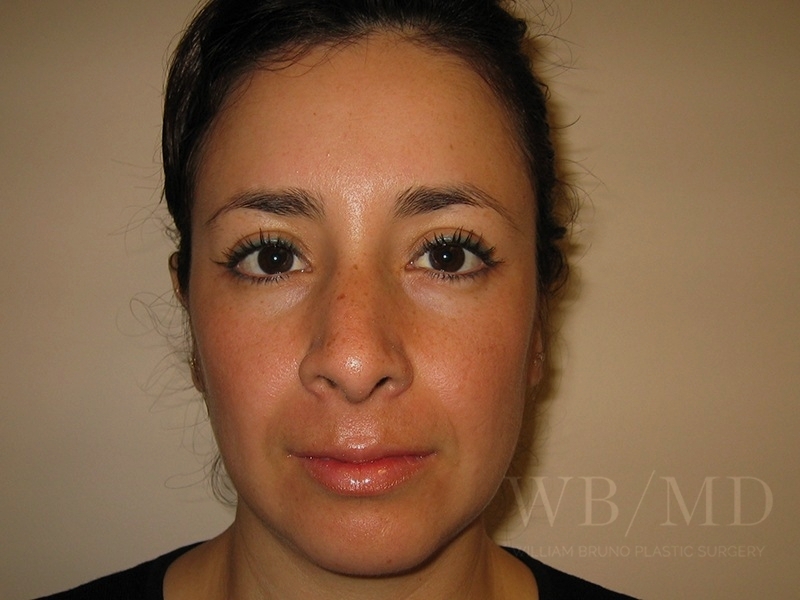 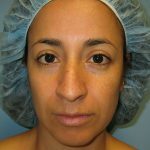 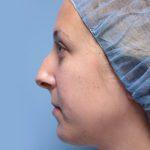 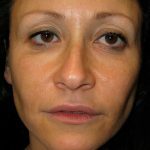 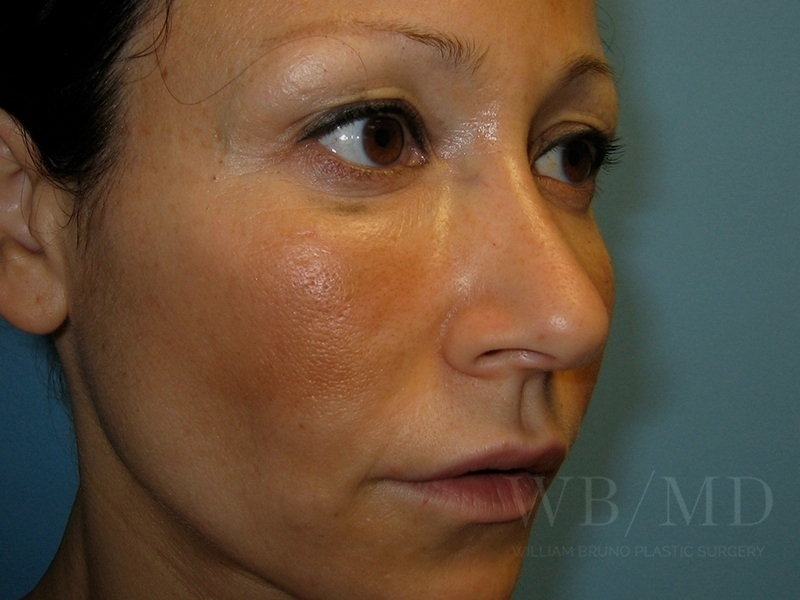 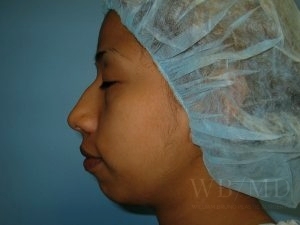 30 year old woman after rhinoplasty. 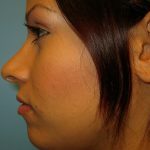 Notice the improved contour of the nasal tip and profile. 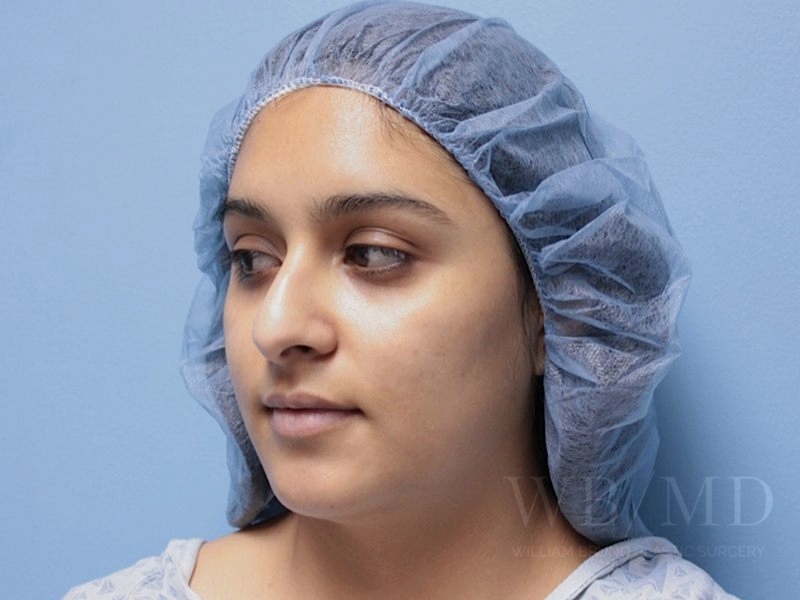 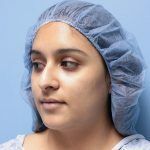 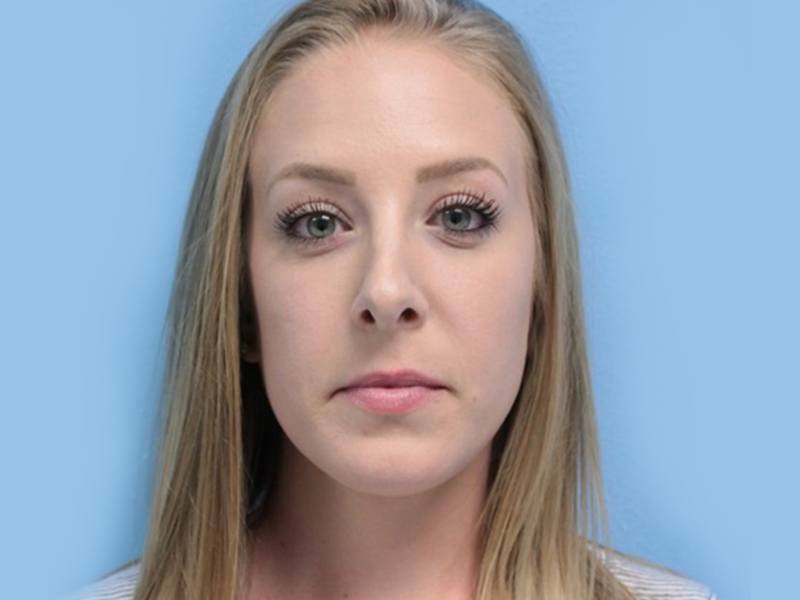 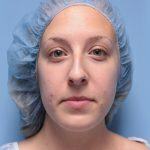 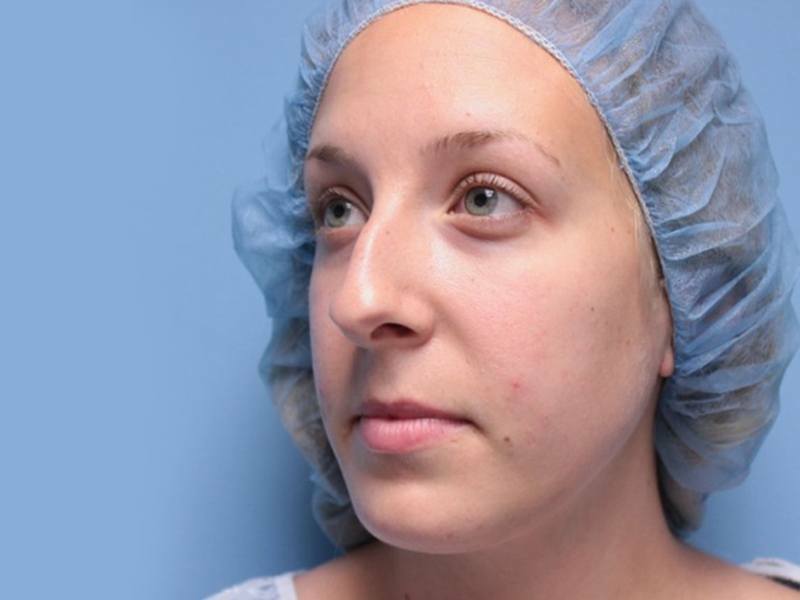 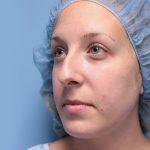 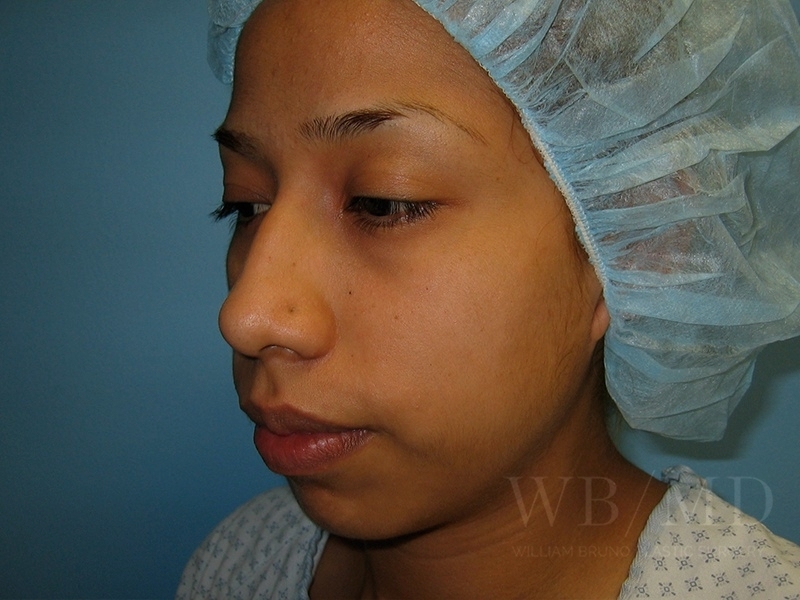 26 year old woman after rhinoplasty. 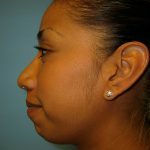 Notice the improved contour of the nasal tip and nostrils. 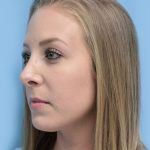 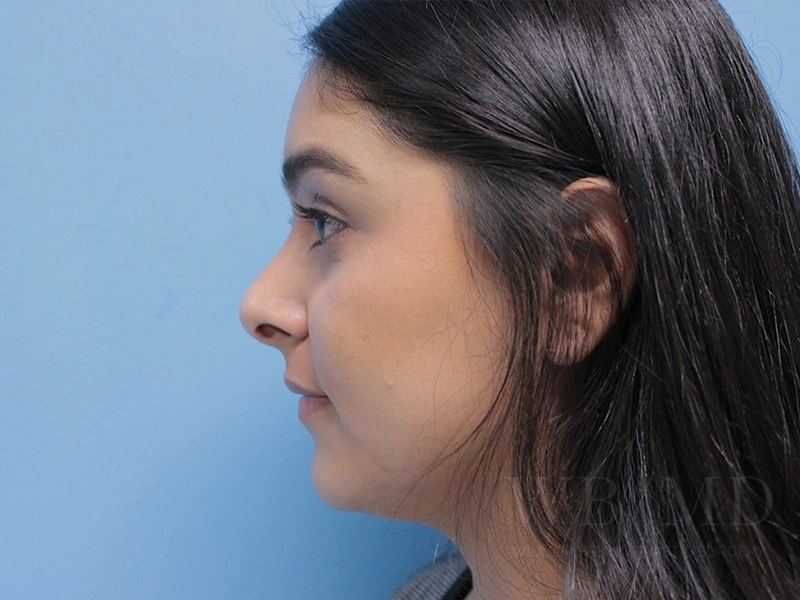 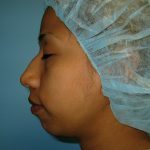 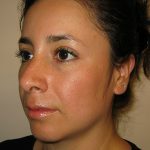 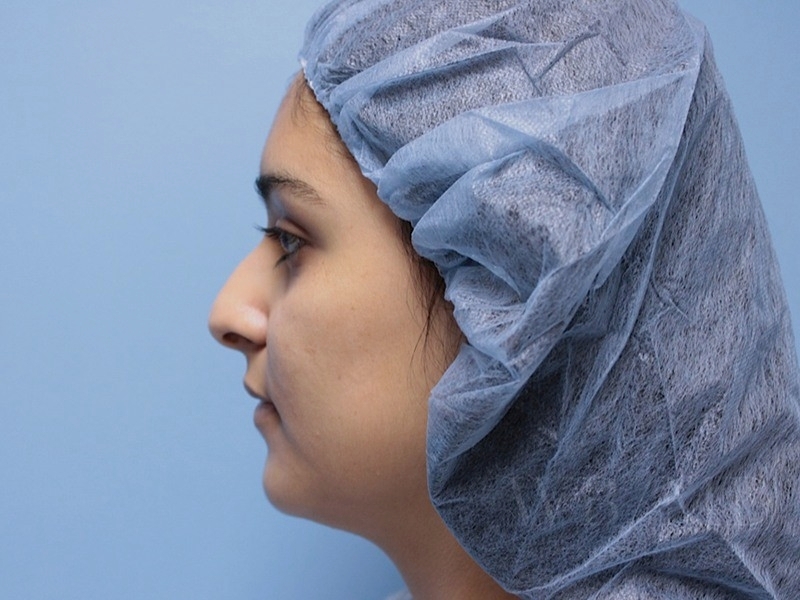 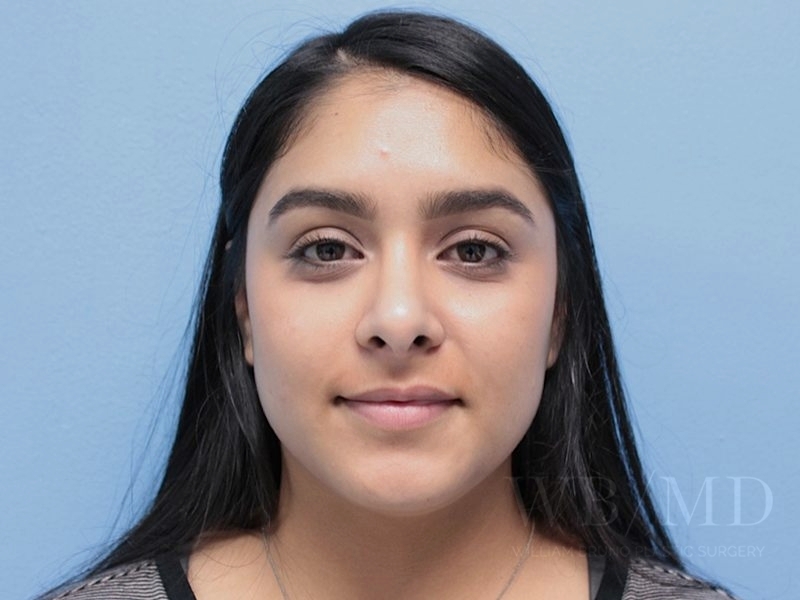 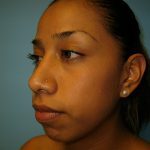 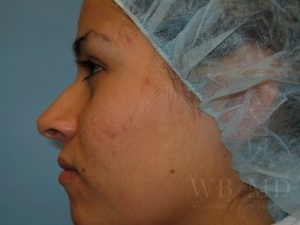 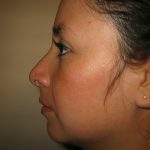 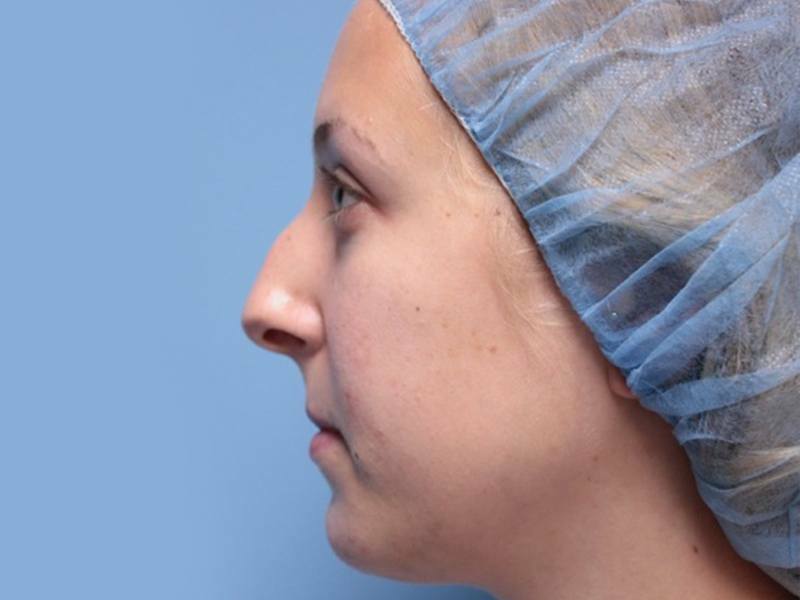 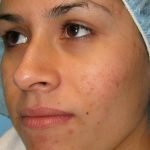 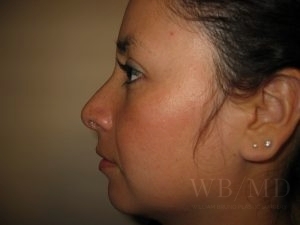 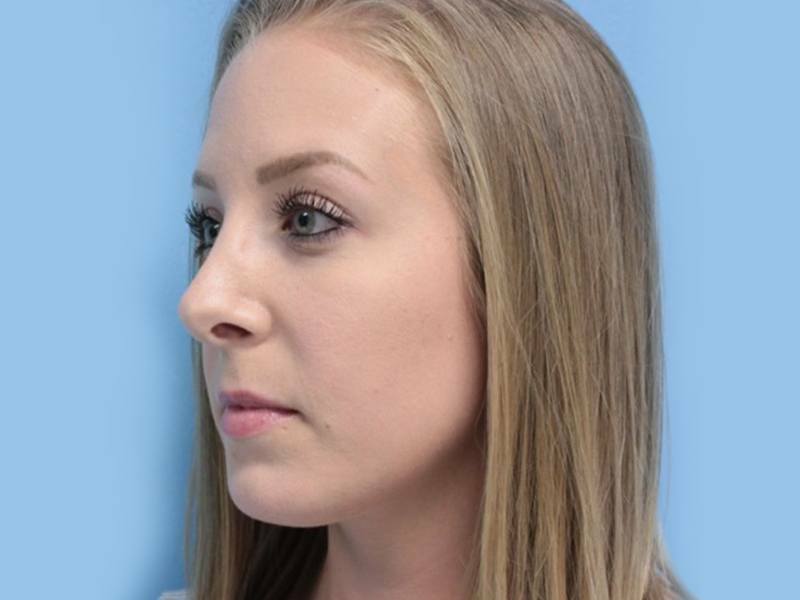 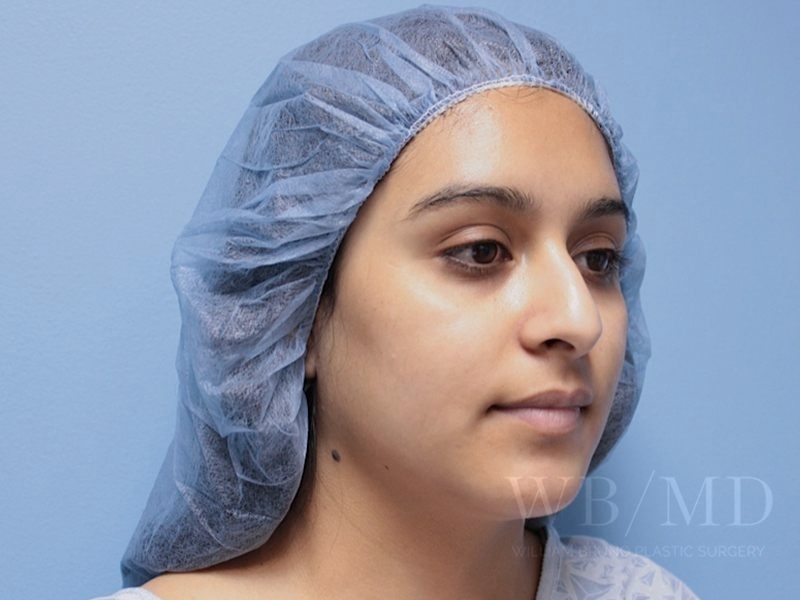 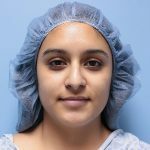 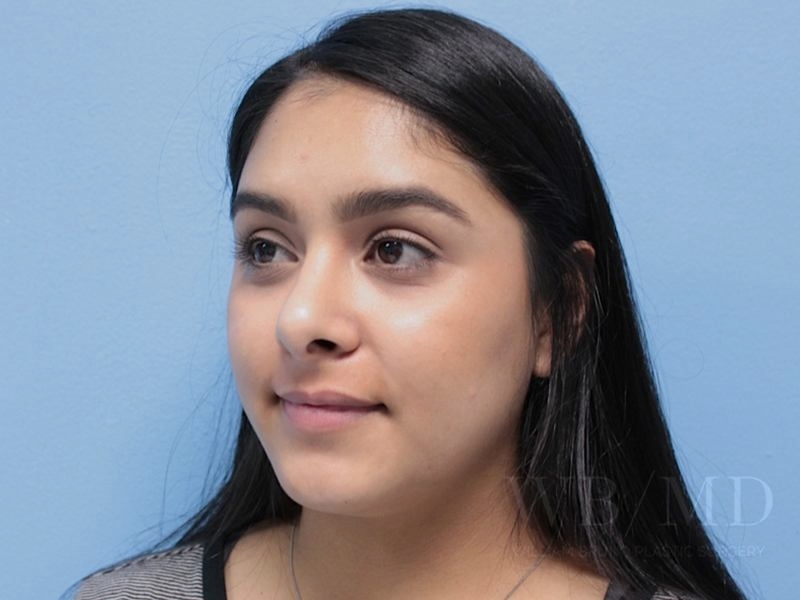 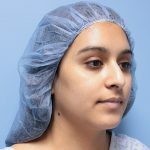 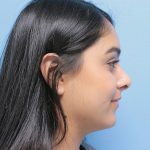 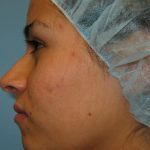 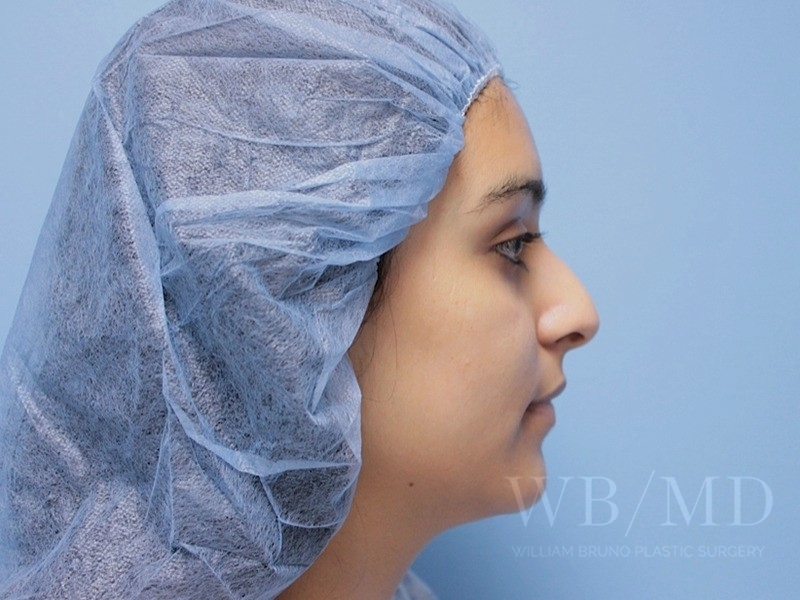 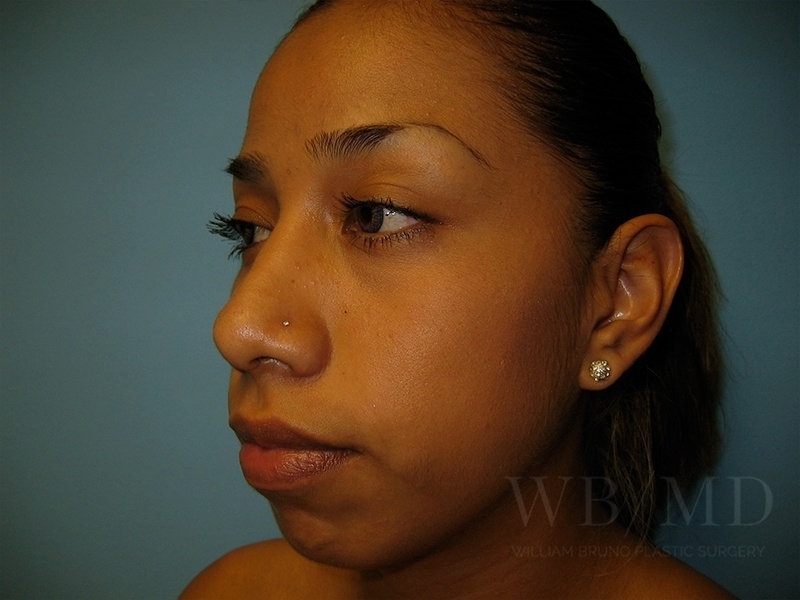 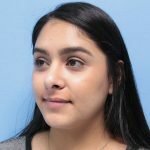 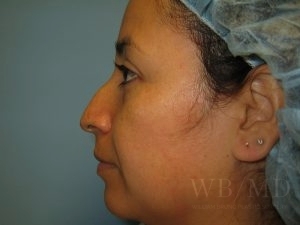 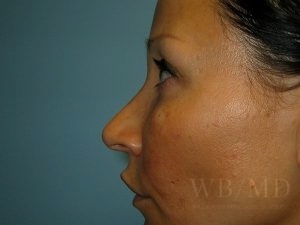 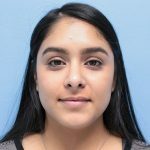 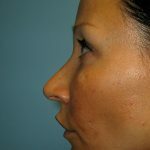 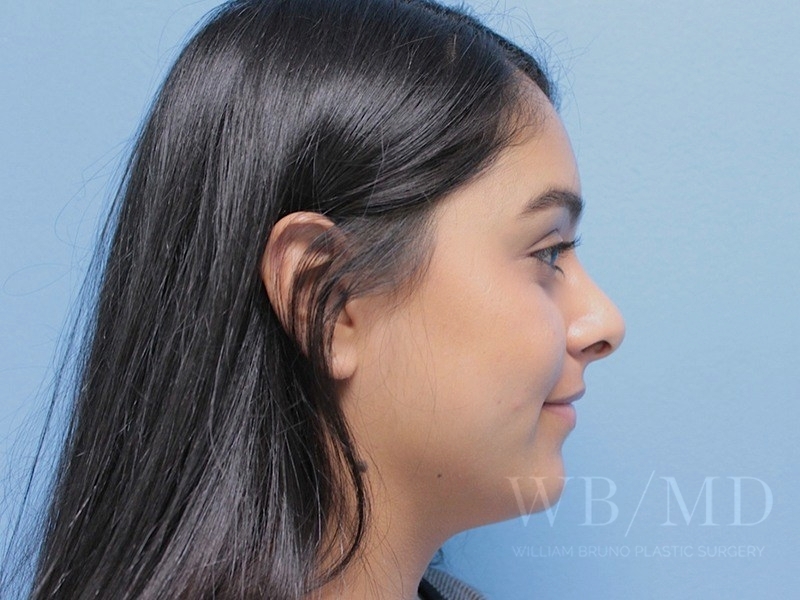 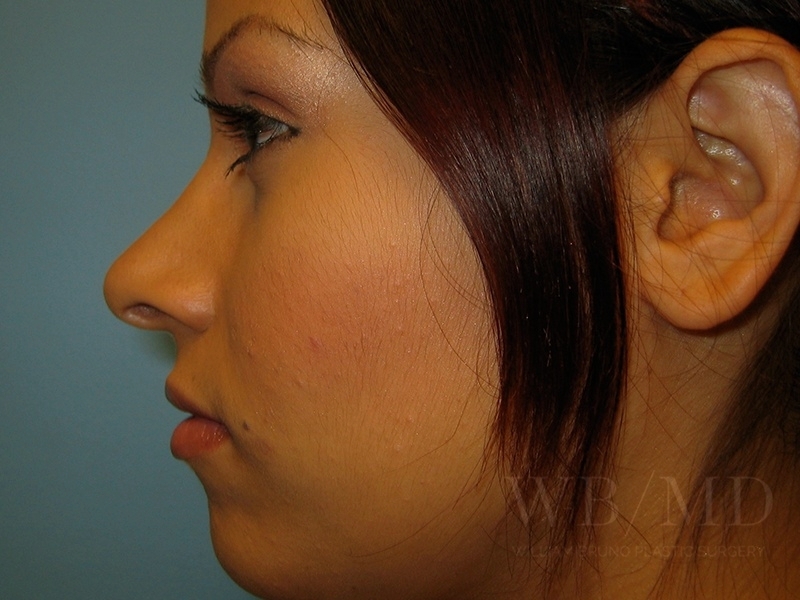 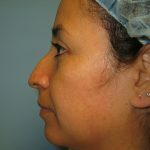 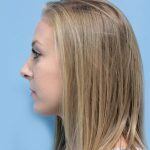 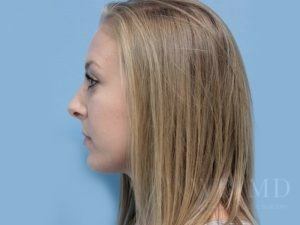 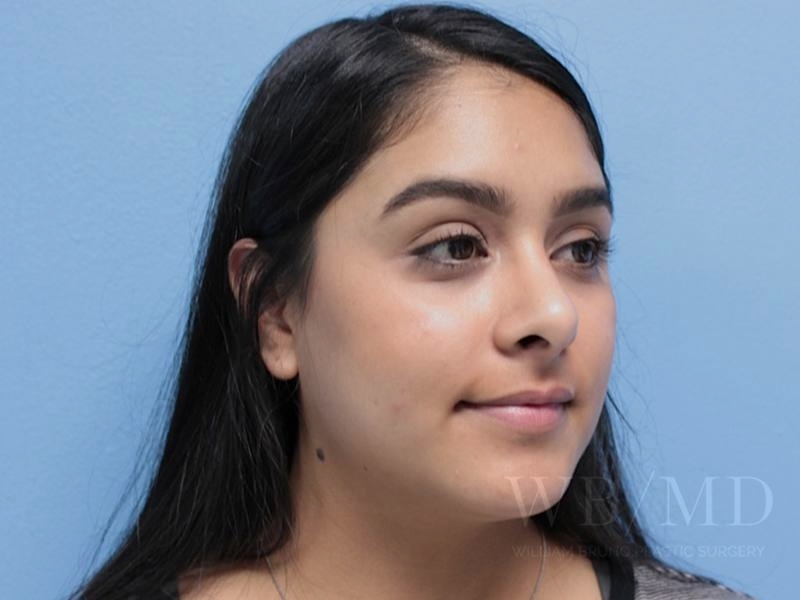 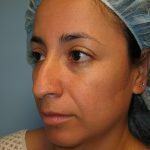 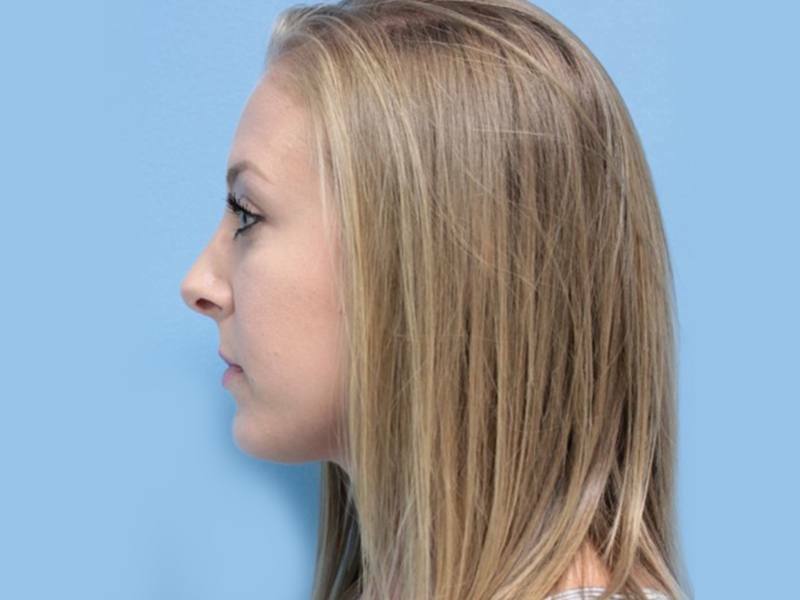 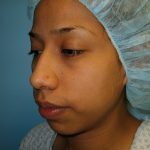 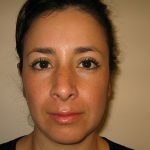 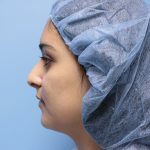 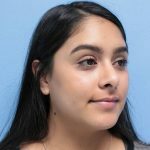 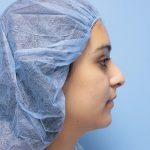 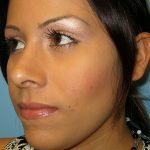 24 year old woman after rhinoplasty to improve profile. 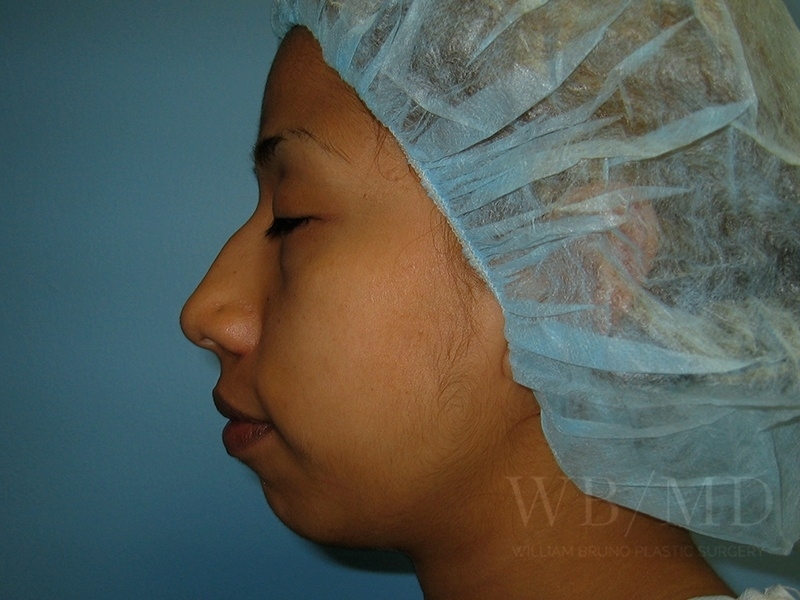 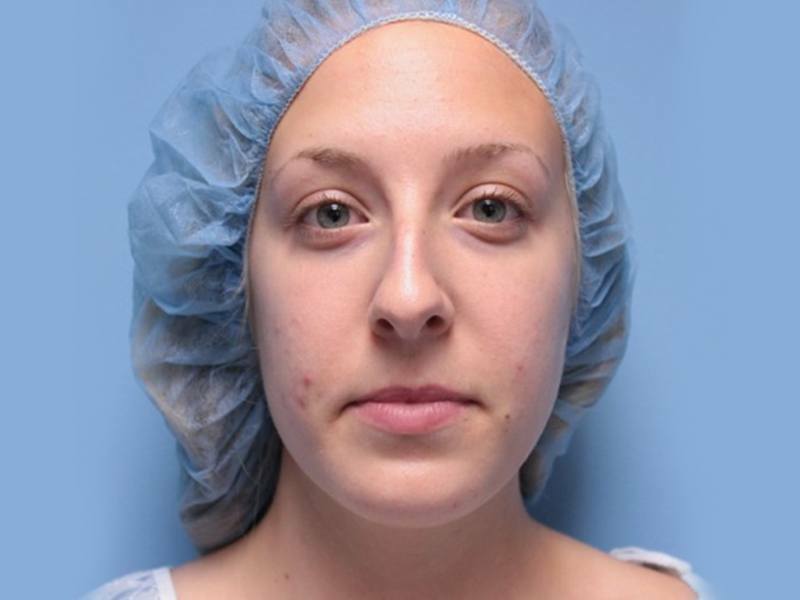 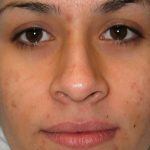 22 year old woman before and after rhinoplasty. 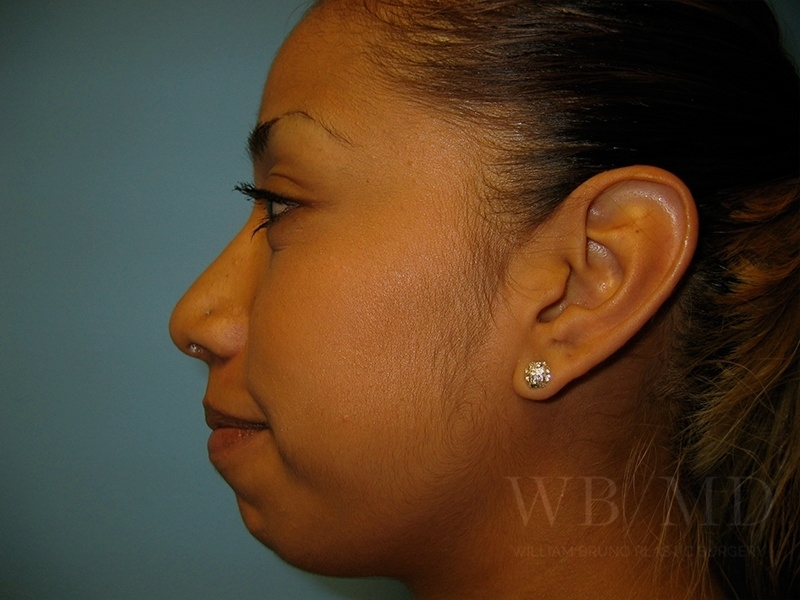 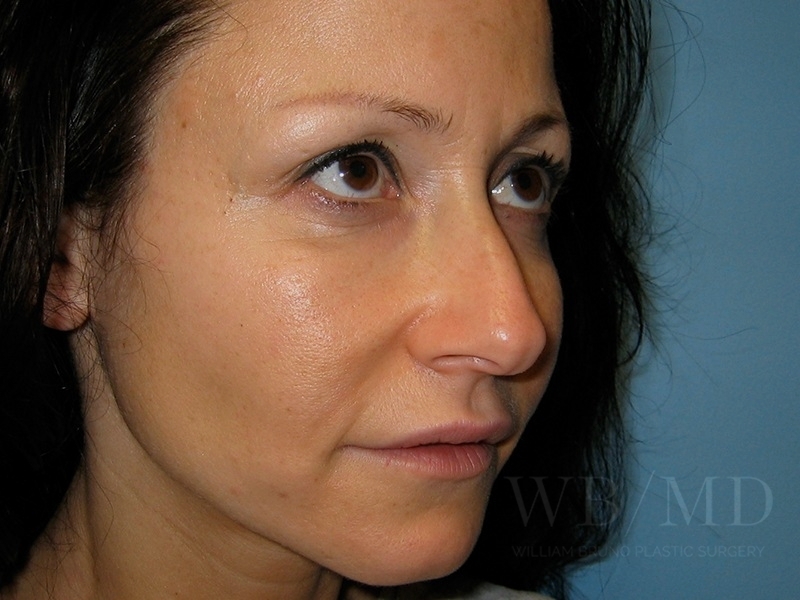 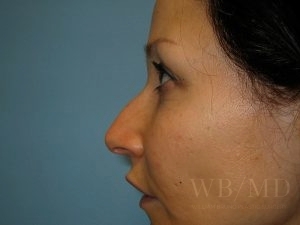 She desired improvement in her nasal profile with elevation of the nasal tip. 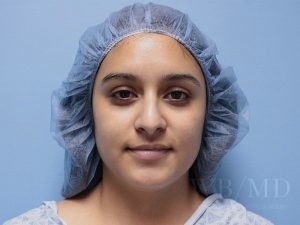 Photo is taken 9 months after surgery. 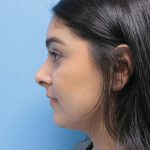 rhinoplasty- 20 months post surgery.